A snarky and rhythm-driven action game about rolling around. 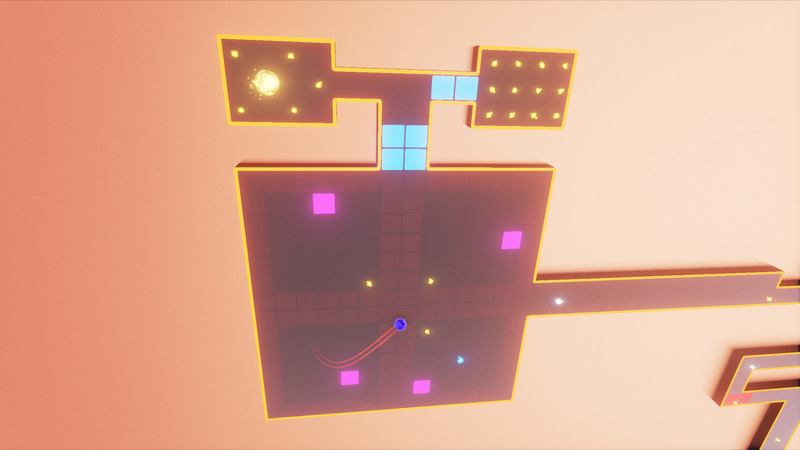 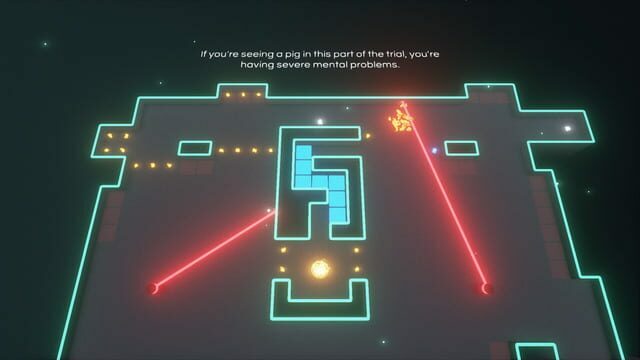 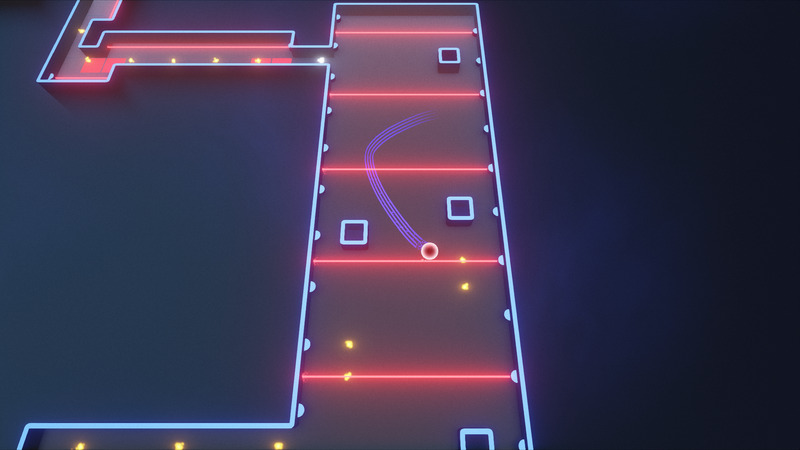 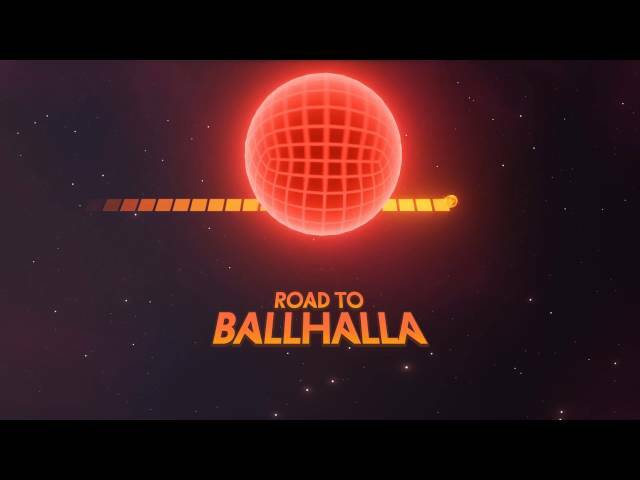 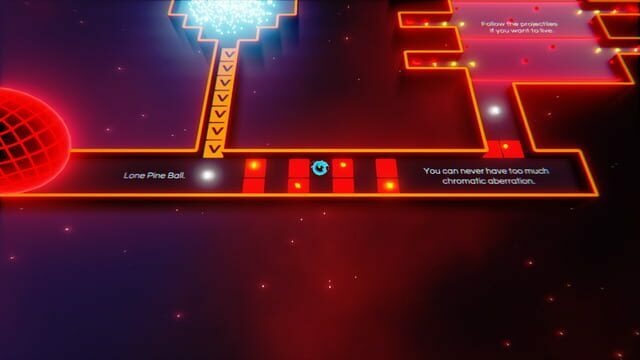 A short Ball-driving puzzler, which becomes so long considering it's frustrating difficulty where you should be ready to re-try from check points many many times till reaching the end of levels. 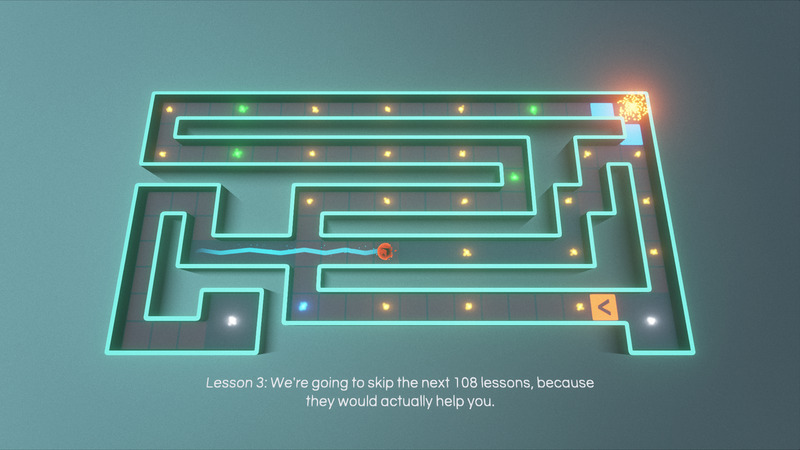 Graphics are good, and there is some nice ideas through if you succeed continuing to see them all.